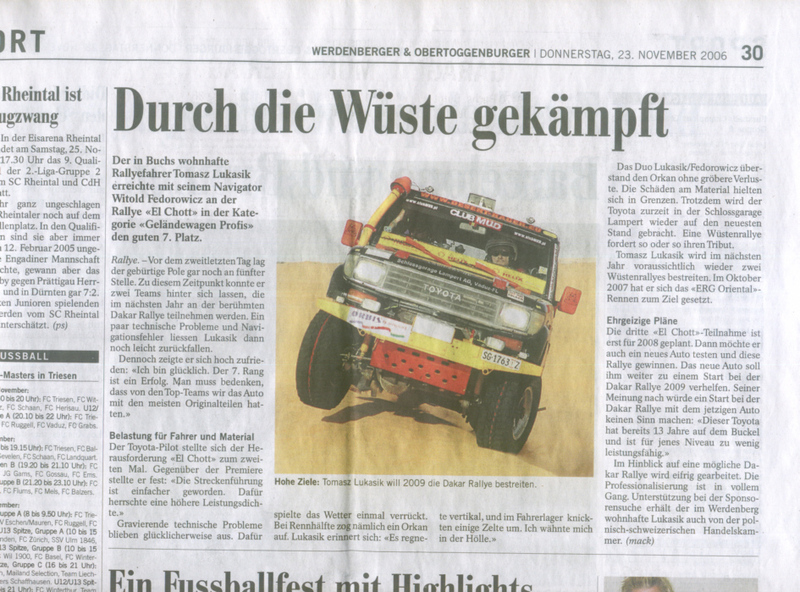 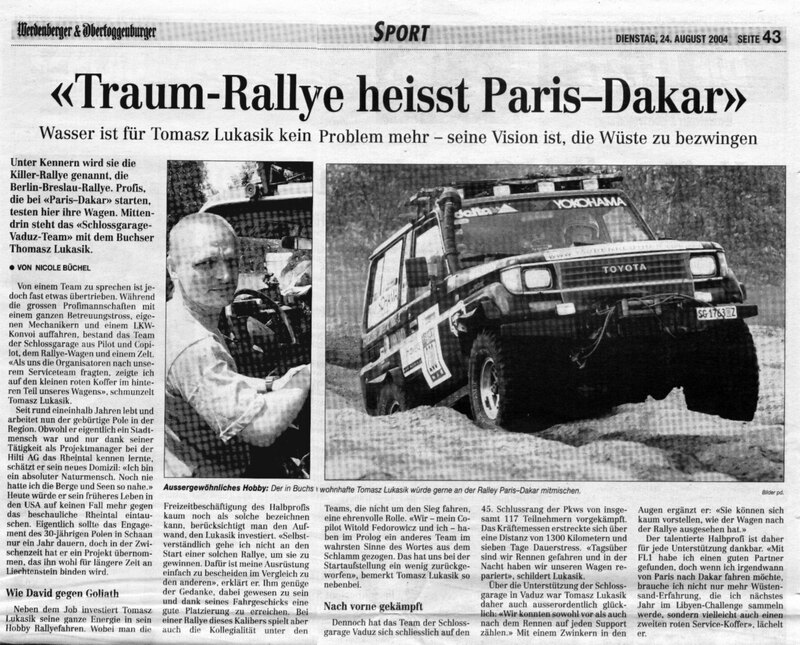 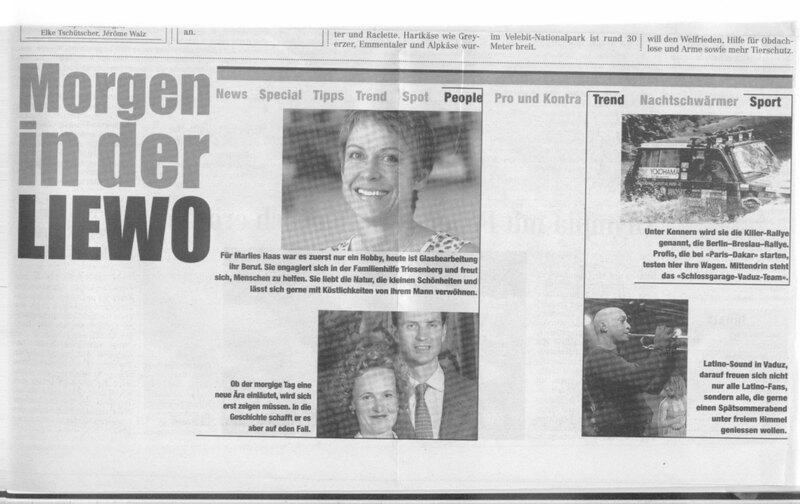 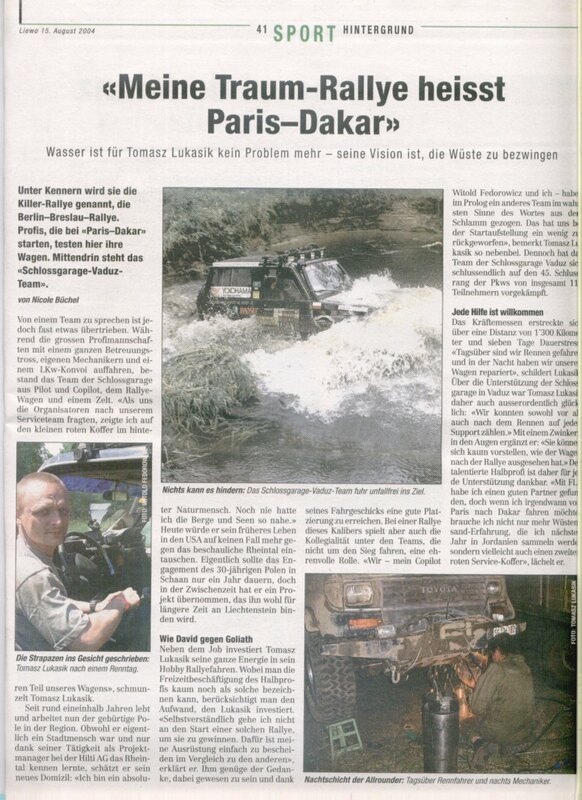 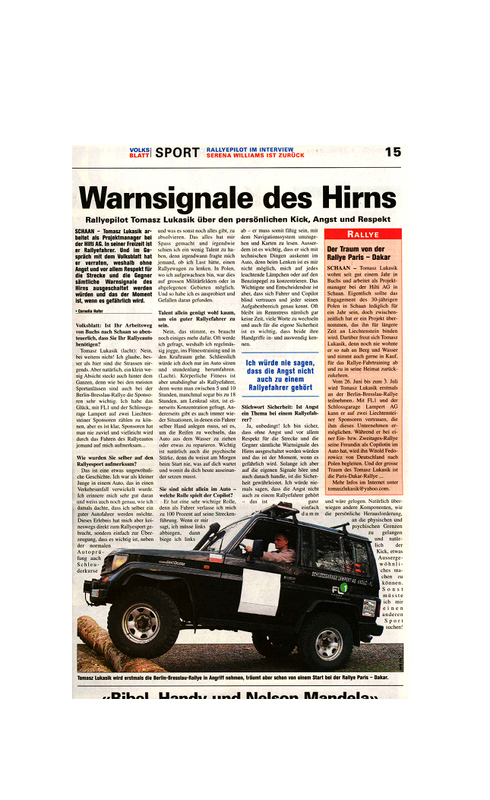 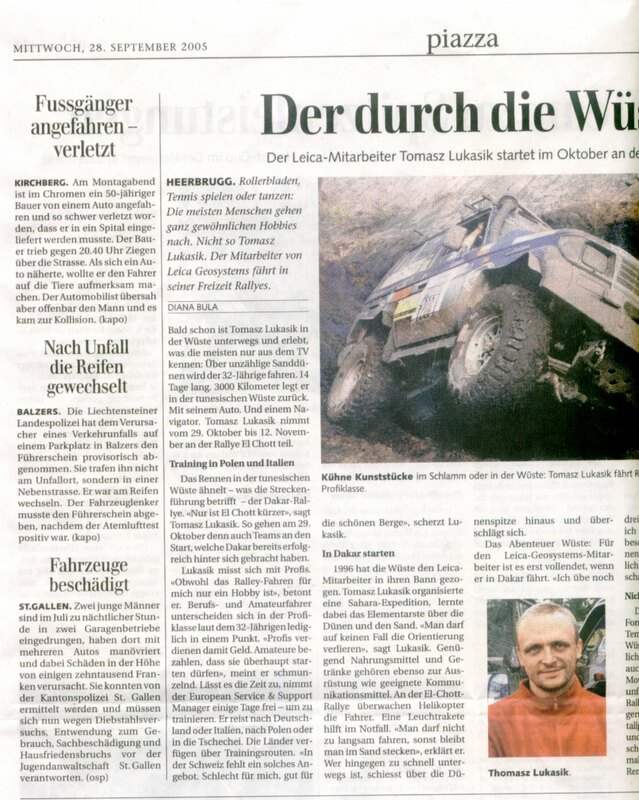 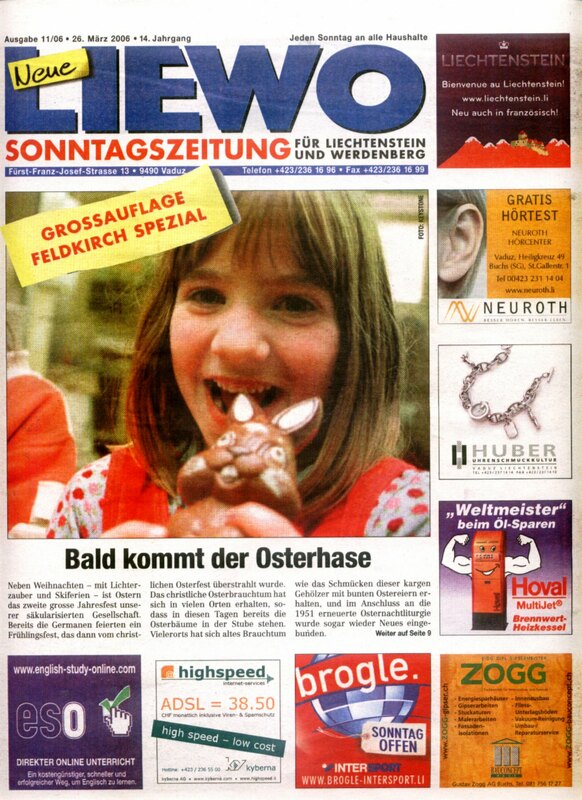 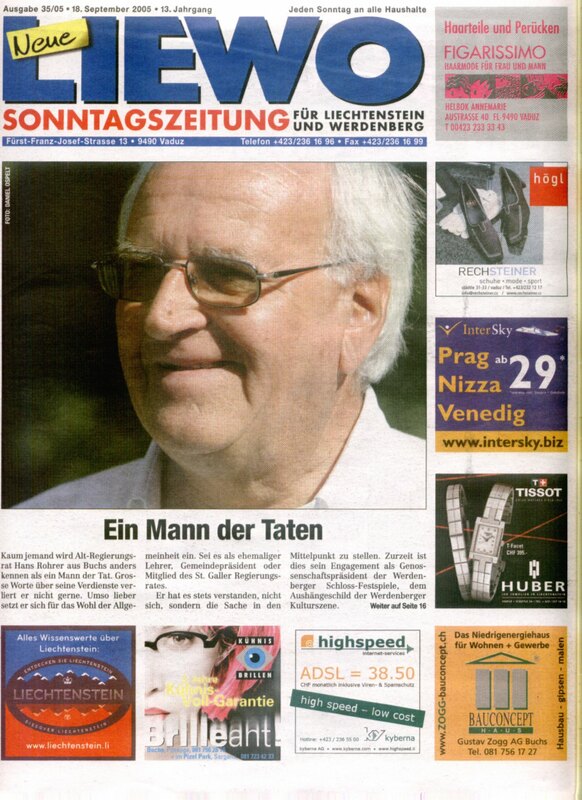 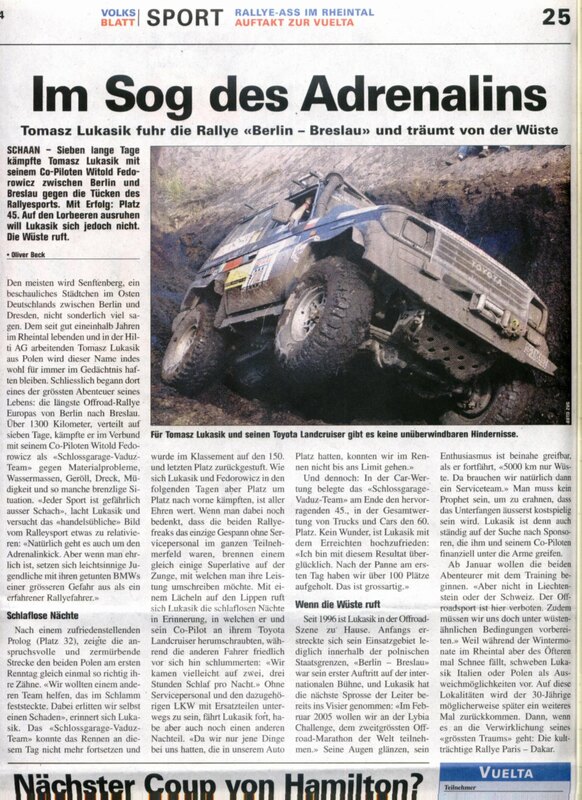 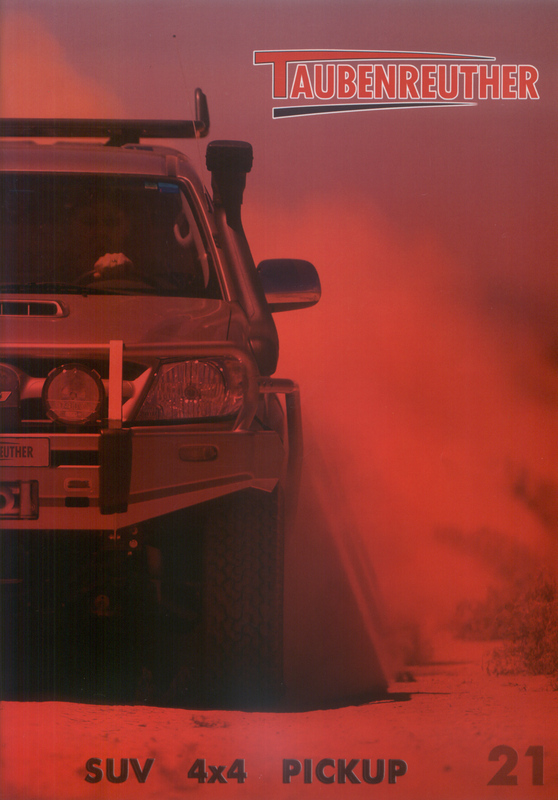 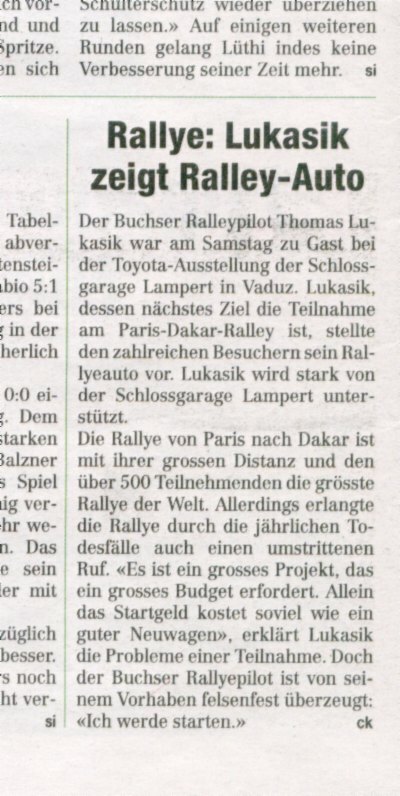 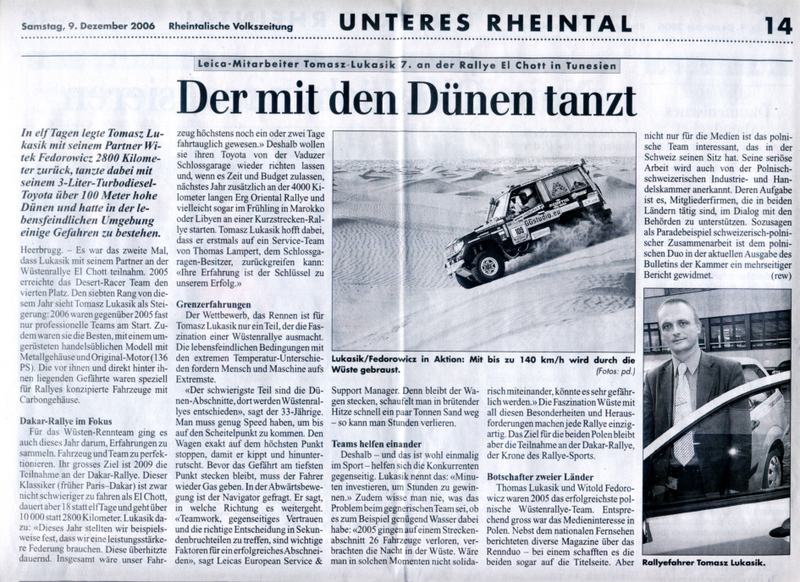 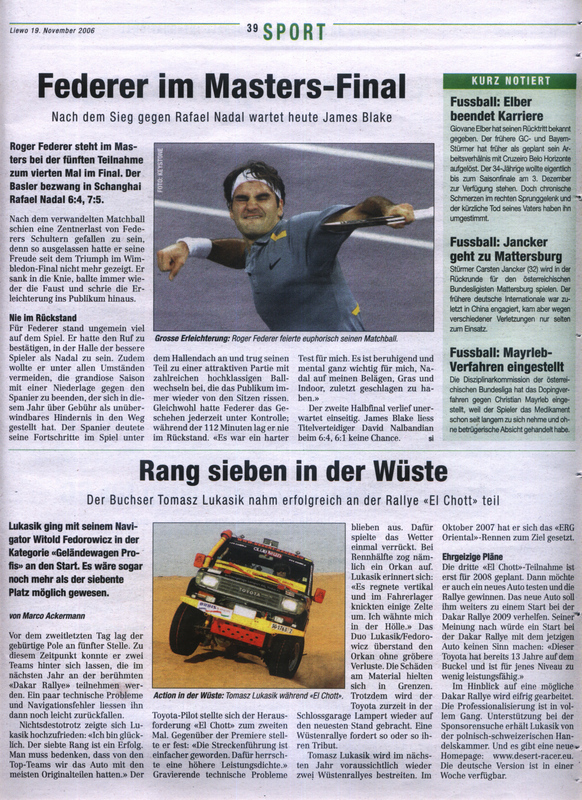 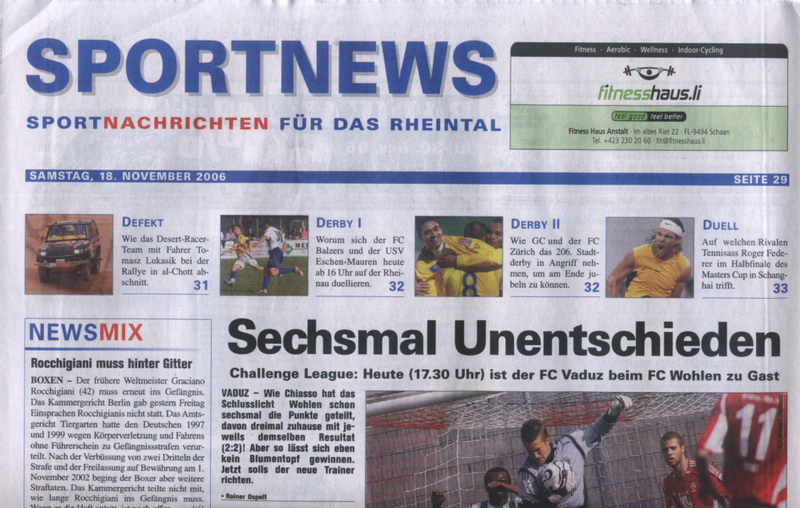 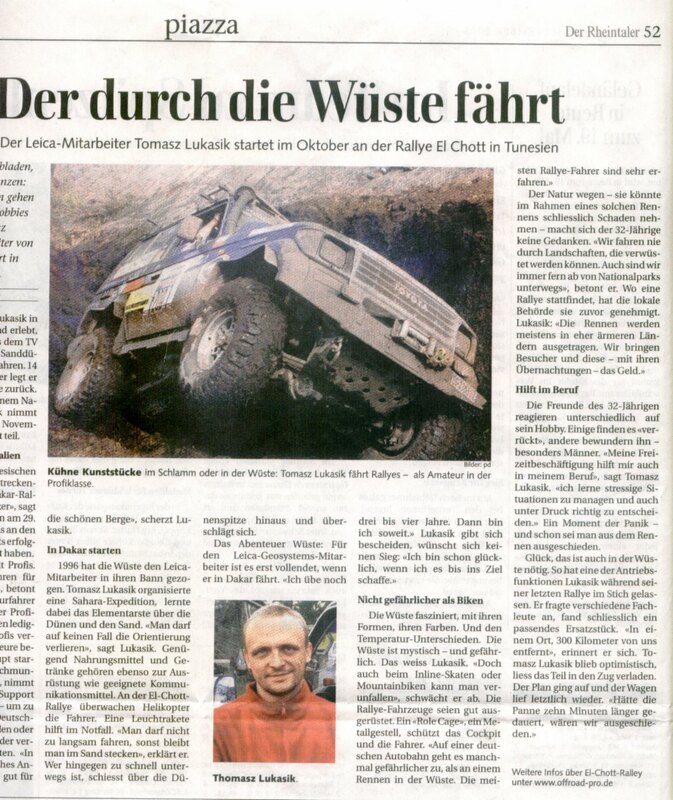 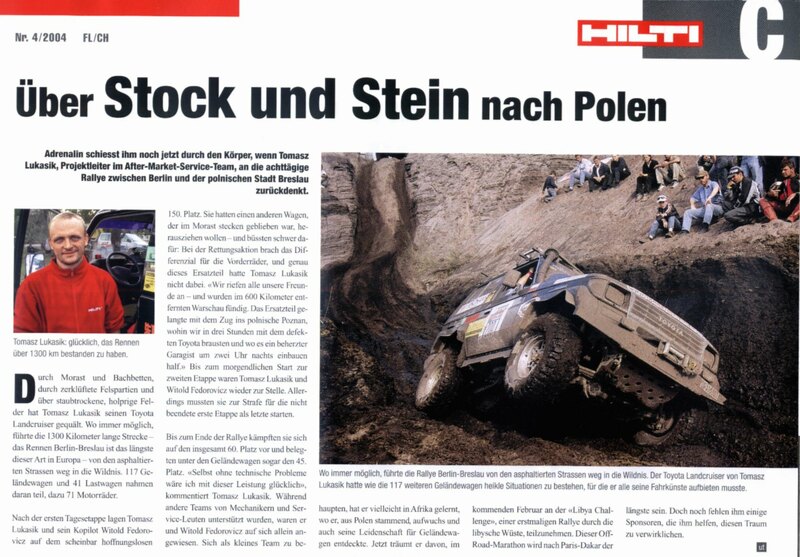 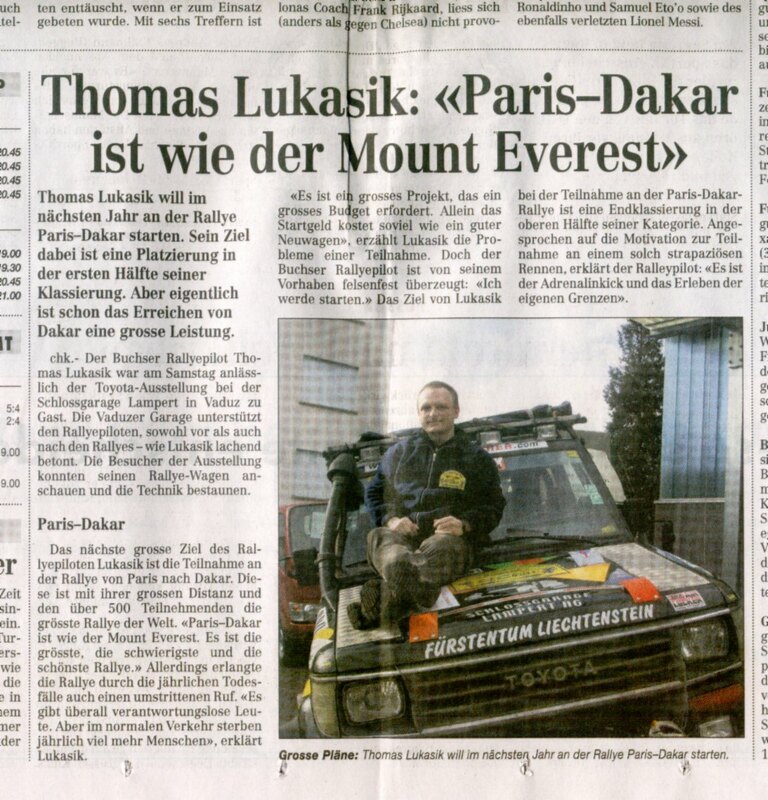 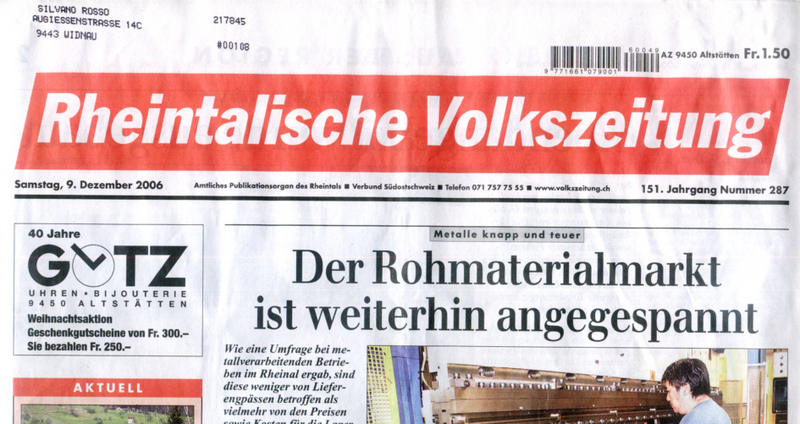 Another daily newspaper has published an article about Desert Racer Team, its success on the El-Chott 2006 and future rally plans. 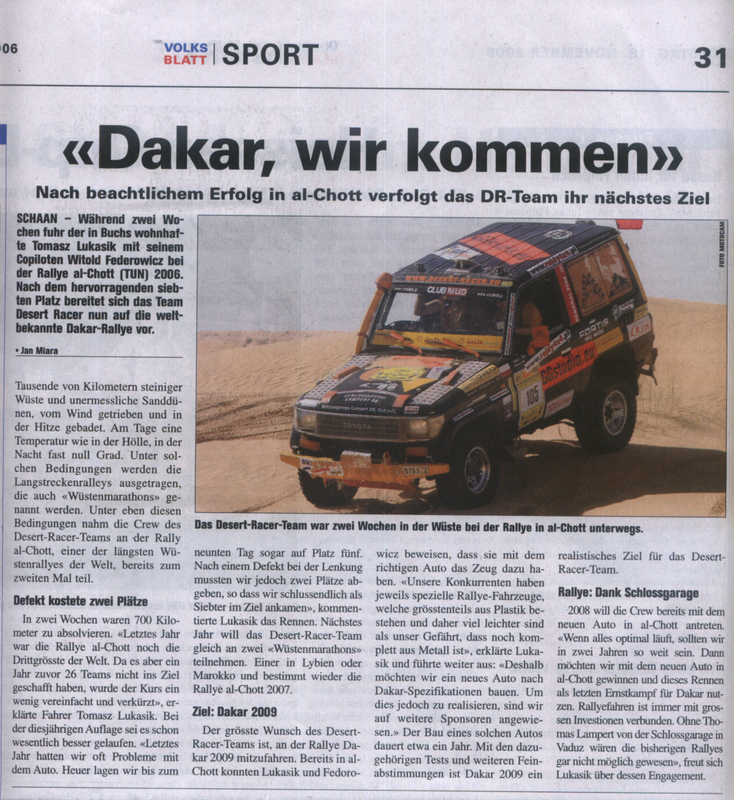 There was also presented the topic of a non sport related target of Desert Racer Team. 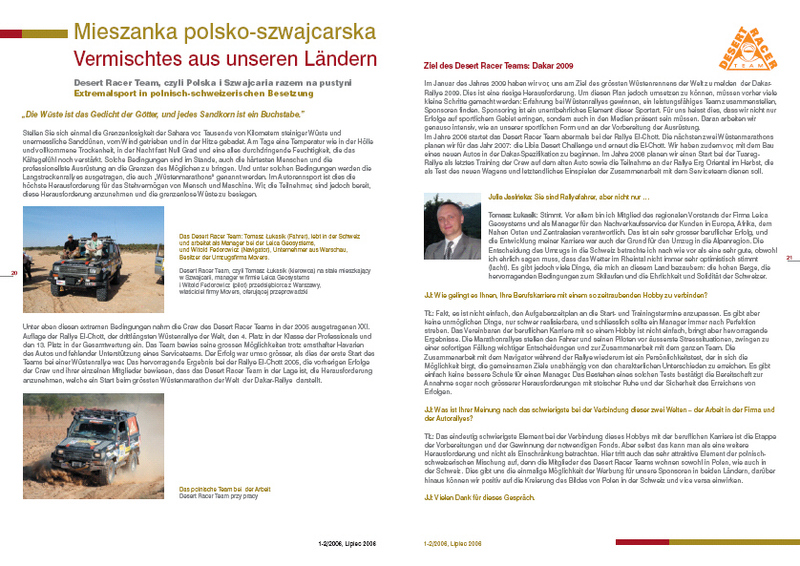 That target is to help creating positive awareness of Poland on swiss market. 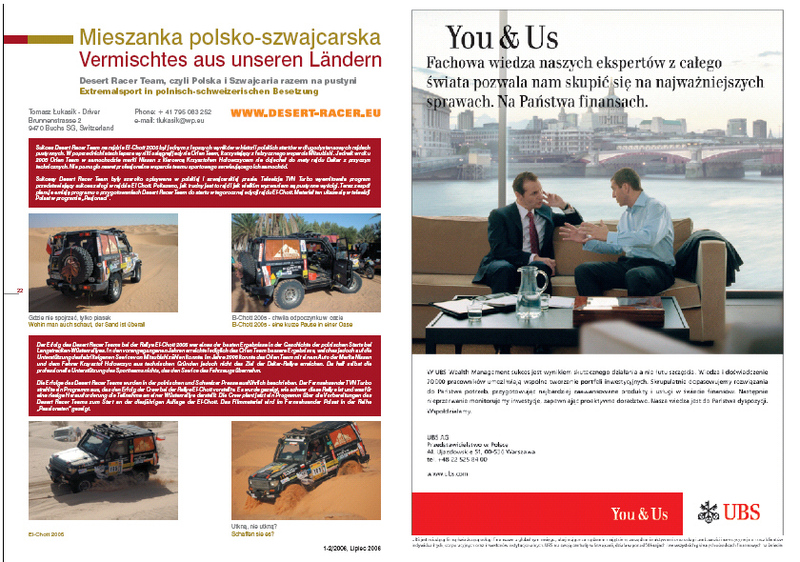 We are doing this in cooperation with Polish Swiss Chamber of Commerce (Swiss Chamber Poland). 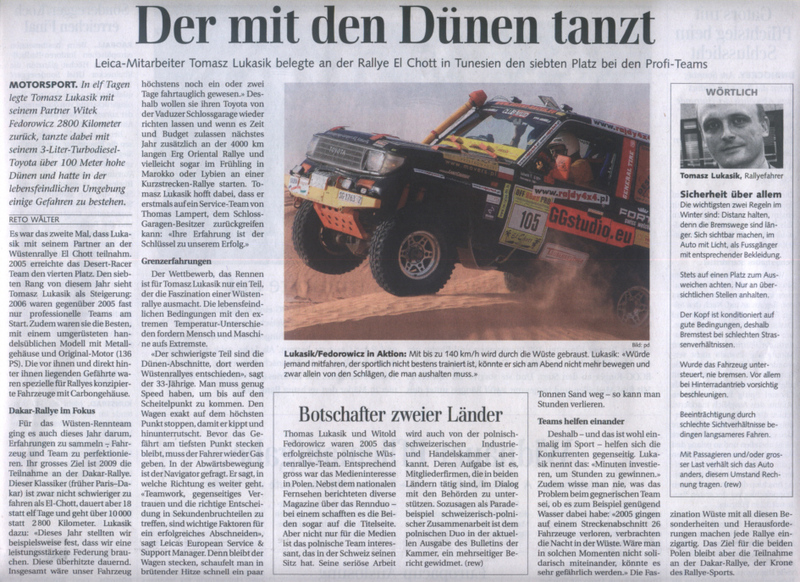 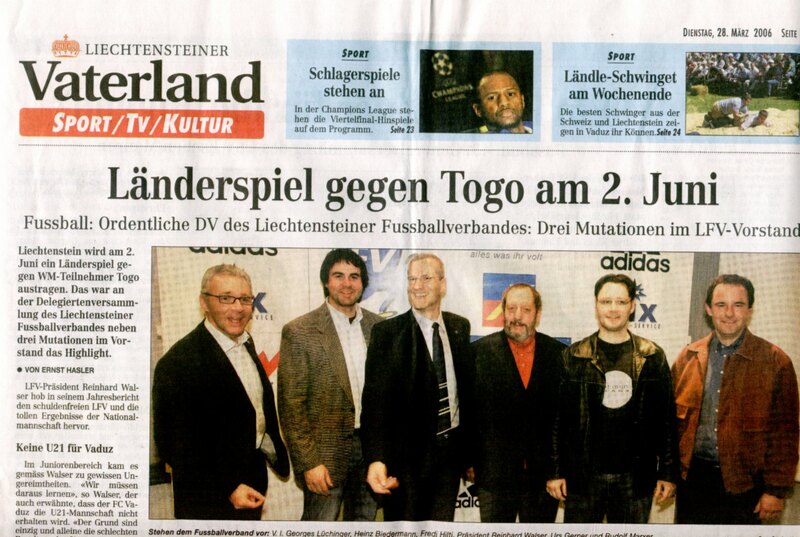 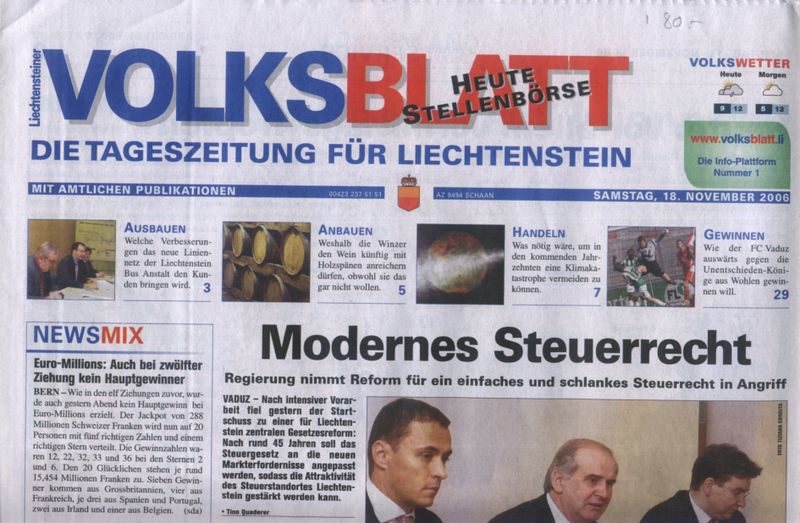 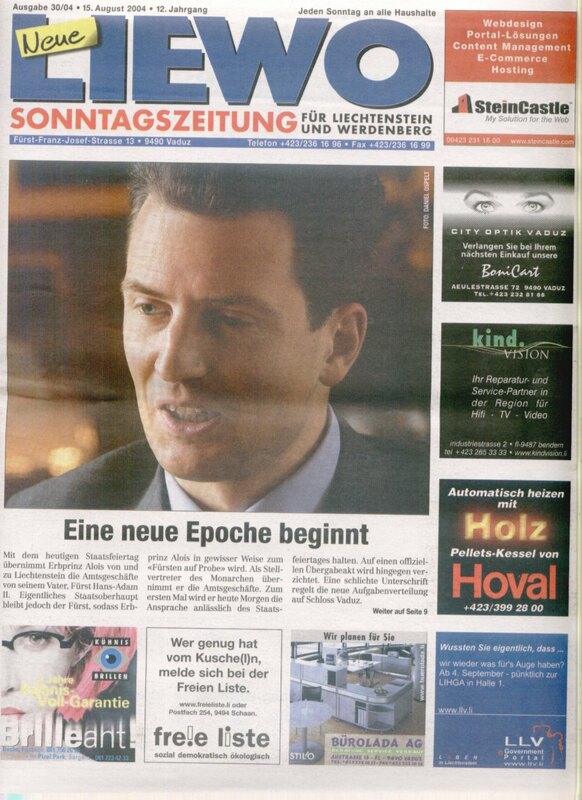 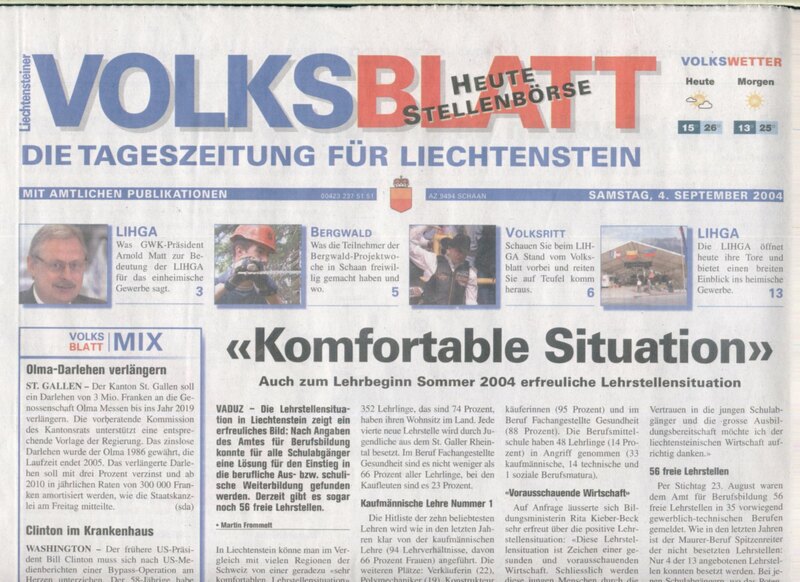 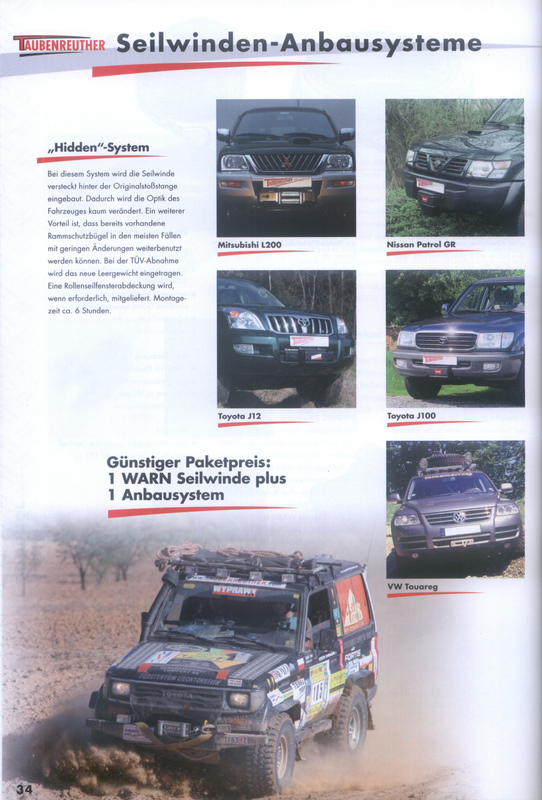 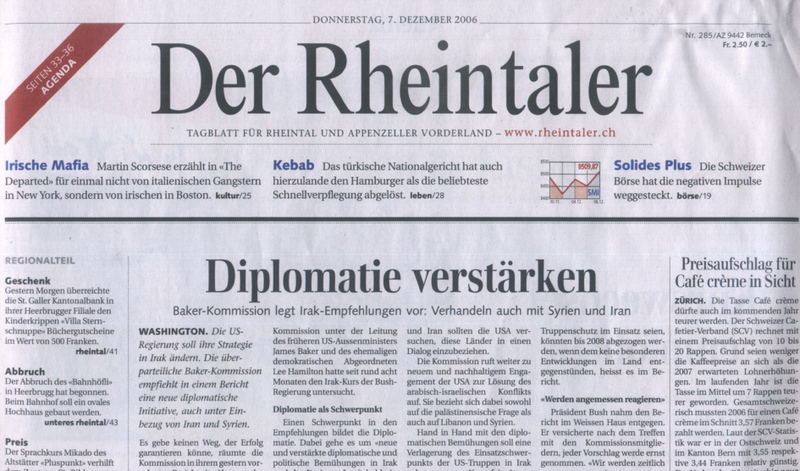 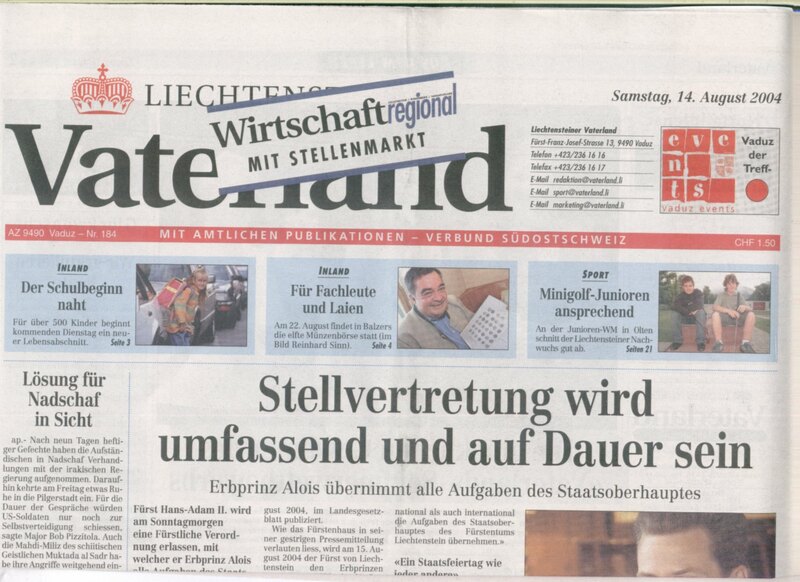 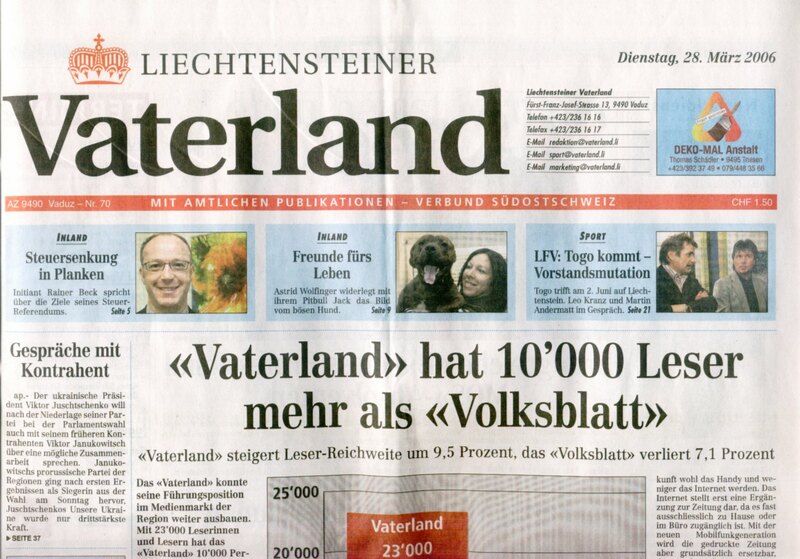 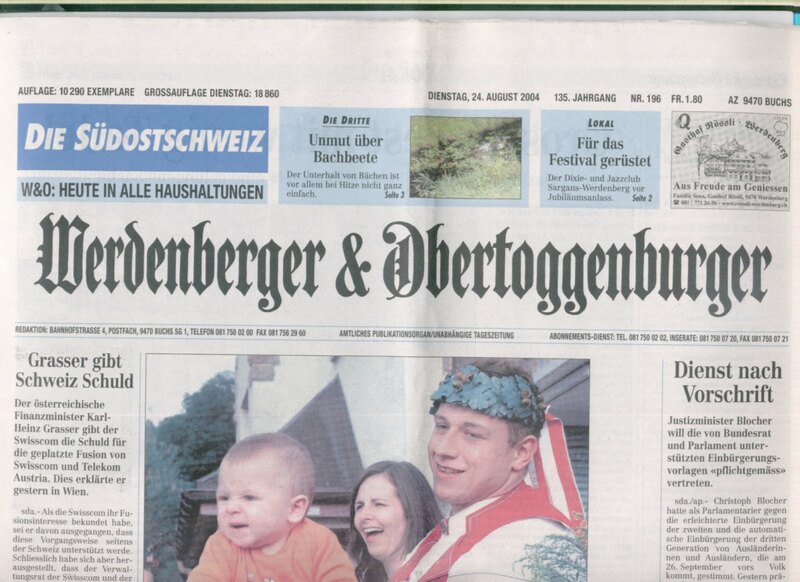 Swiss daily news has published an article about our participation in last El-Chott rally. 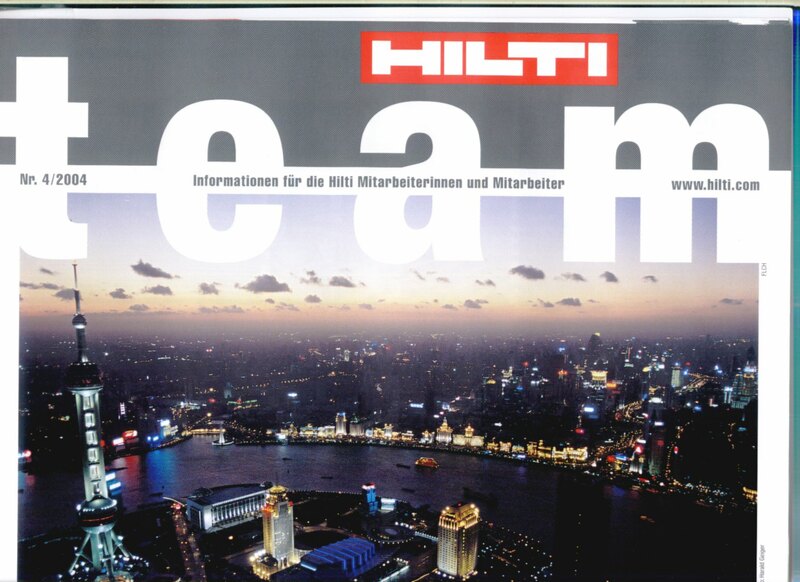 The article was also describing our future plans and cooperation with Polish Swiss Chamber of Commerce (Swiss Chamber Poland). 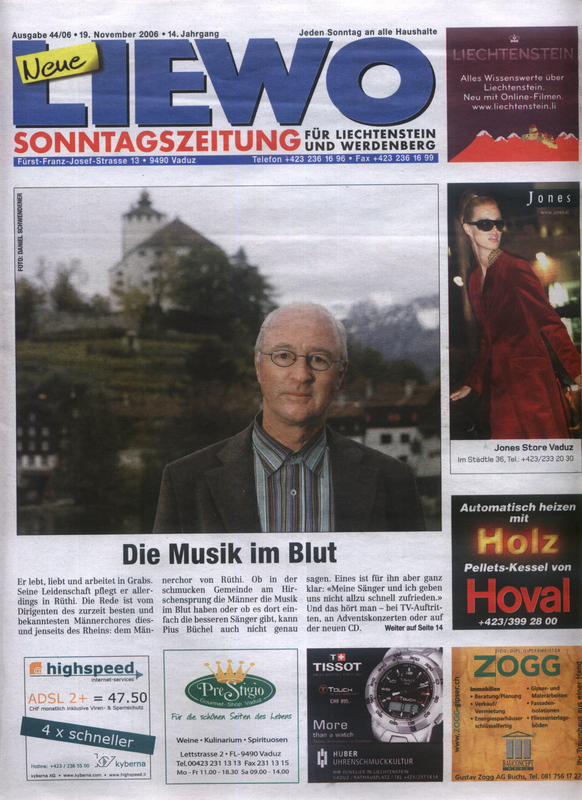 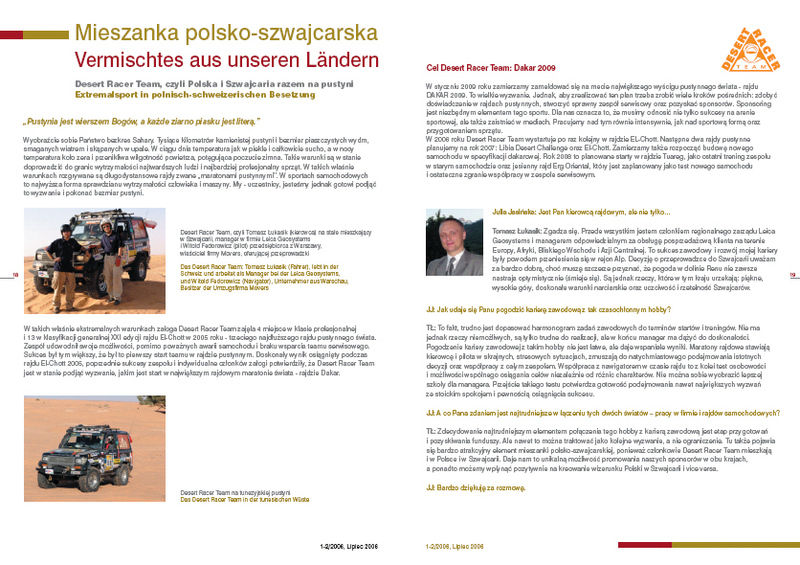 In the same edition a short interview with Tomasz Lukasik was published about how to drive safe, and how to prepare yourself for winter conditions.